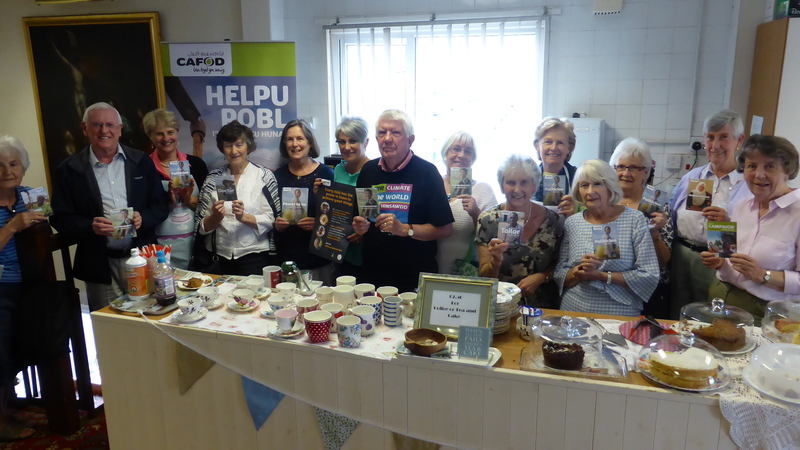 In August, parishioners from Our Lady, Star of the Sea in Mumbles and Our Lady, Queen of Peace in Llanelli and Holyrood and St Teilo in Tenby have been adding their support to CAFOD’s Power to Be campaign which is raising awareness of the power of the sun when it is harnessed as a renewable energy source – producing electricity in developing countries. 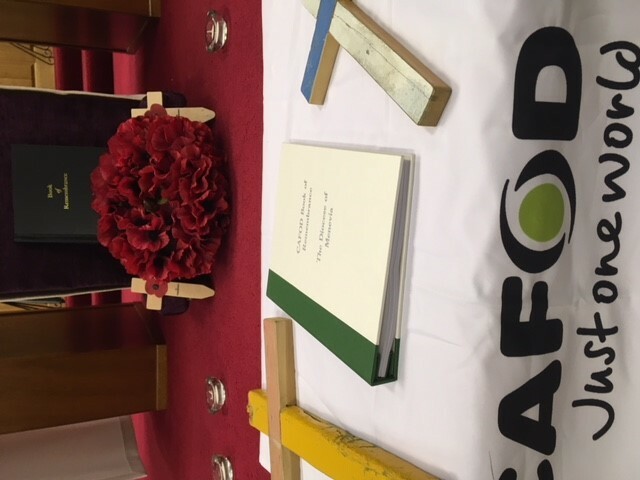 Parishioners signed campaign cards after Mass in both parishes. 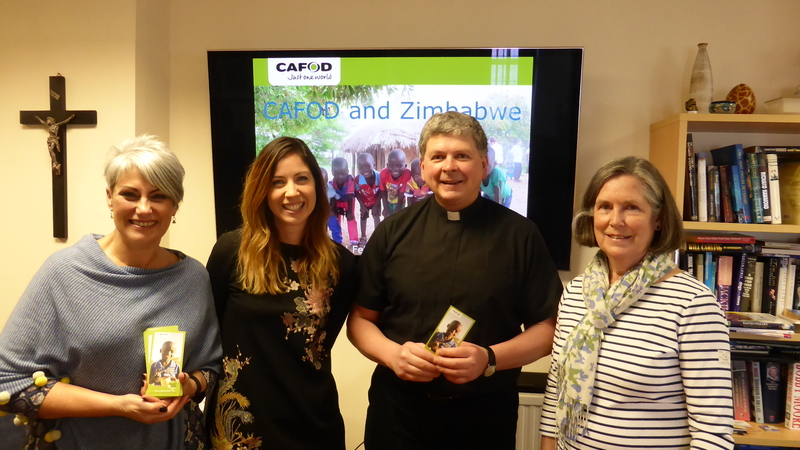 Many thanks to Fr Mansel Usher, Fr James Sweeney and Fr Hart (standing in for Fr Michael Fewell) for their support in getting this important message out to a wider audience. 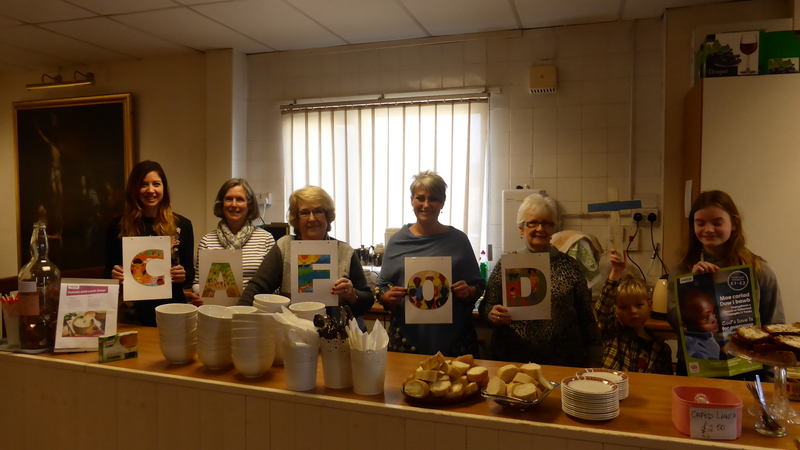 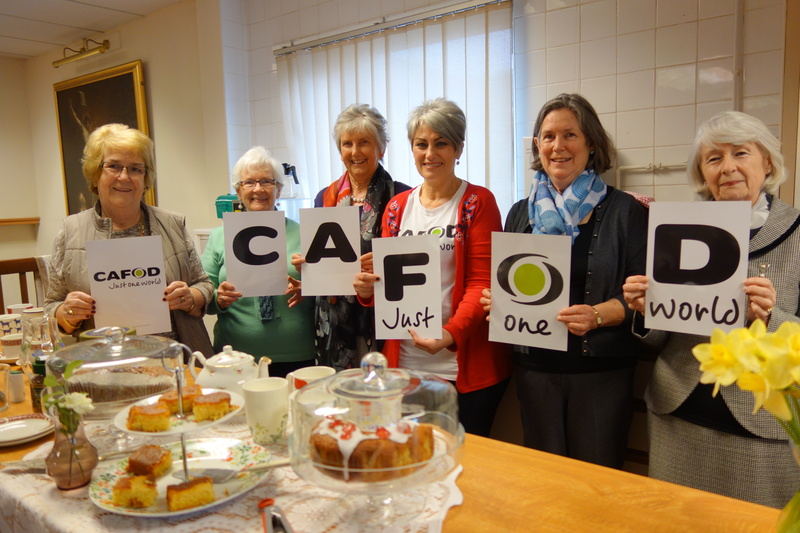 For CAFOD’s Lenten appeal, the parish of Our Lady, Star of the Sea in Mumbles hosted a tasty soup and bread lunch which was provided by the ladies of the parish.